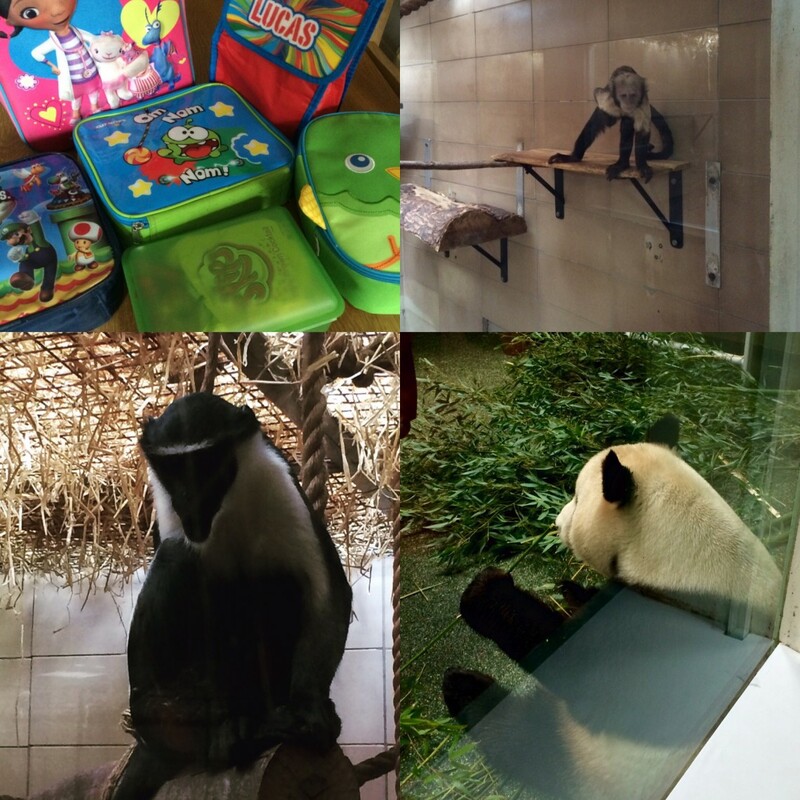 A few months back we visited Edinburgh Zoo, we have been before, but it was a good few years ago, before the pandas and a few new sections, so I was interested to see what it was like. We opted for packed lunches, there are several places to sit inside and out to eat them, or there are a few indoor restaurants to eat in. Getting there is quite simple and I still find it strange that there is a huge zoo, just off a main road in the middle of a built up town, but there it is. You have to pay for parking, but you get a zoo car sticker as your pass, which I thought was a nice touch. It is the largest zoo in Scotland, in the heart of Edinburgh and is home to Britain’s only pair of pandas, which I read recently that Tian Tian may be pregnant, fingers crossed for her and Yang Guang. The pandas are the main attraction in the zoo and to be honest I was a little disappointed and the kids weren’t fussed by them. You have to book to see them before you go, well you don’t have to, but it’s best in case it’s busy. Then you have to queue to get in to see them. You get into a little room and see them through the glass window for about five minutes. They do look lovely, but are hard to see. And if they are hiding, well, there’s nothing to see. We did see a brief glimpse as you can see from the photo above. Pandas aren’t the only wonderful animal to see at Edinburgh Zoo, no, there are loads. Like most of Edinburgh the zoo is built on a steep hill, so make sure you were suitable shoes, there is a lot of walking involved and a climb to see animals. On the way up the hill you get to see rhinos, lions, tigers and other cat species. There loads of different monkeys, apes, kolas, bongos, flamingos, armadillos, wallabys and many more. There is reptiles, fish, etc. The penguins are a big highlight for me and the kids all loved to watch them swim around in the under water window. I think they were fascinating to watch from the video below. There were quite a few babies to see and were so cute. I could have watched them for hours. The penguin parade is always busy, but one the good things for the penguins, or not so good for us viewers, is that they aren’t forced to do it. On this occasion there were only two penguins that joined in, but that was ok as they were very cute. If you want to watch the penguin parade and get a clear view, I suggest you go there early. The penguins were one enclose we went back to more than once, definitely a must see. The walk to the top of the hill is worth it, although knackering, the view is spectacular over Edinburgh. There is a fossil digging section and amazing dinosaurs that come to life. The dinosaurs return section is a great feature, I wasn’t expecting much, in fact I pleasantly surprised. I thought they’d be some big plastic statues, but they have really out done themselves here. I tried to capture these on video best I could. The view itself is worth seeing, especially if it’s a nice day. There are some more videos of the dinosaurs on my You Tube channel if you fancy having a look. Aria who is two, loved the zebras, she kept going back along the bridge for another look. They looked wonderful from up here and we enjoyed that you could see them from the bridge. Tyler, pretending to be a dinosaur. Don’t worry if you get a little weary at the top, there is a lovely little seating area for some ice-cream, drinks and snacks. We went to the meerkat talk and found out a lot about them from the keeper, who was hugely knowledgeable and explained they didn’t really know a lot about insurance and didn’t like to wear clothes. They are hugely entertaining and we all loved to watch them, especially the baby ones, burrowing holes. Thankfully there are a lot of seats dotted throughout the zoo, it can be very tiring walking up that huge hill, especially little children and the elderly. The animals are kept in large cages, making it difficult to sometimes see them, which can be frustrating, but they are trying to keep their habitats as natural as possible and the animals seem to be happy. The play area in the middle of the zoo is good for a break and to run about an climb, if your little monkeys need to let off a bit of energy. I am not sure why, but I found these ant fascinating. I could have watched them all day and have watched them many times on this video. It is amazing how many times there weight they can carry. Incredible. At £18 per adult and £13.50 per child, plus parking, it can be expensive. However, it is a good day out and the children enjoy it. Us adults did too. It is tiring and the staff are excellent. Is it the best zoo out there? No I don’t think so, but it does have quite a few things to offer that others don’t. 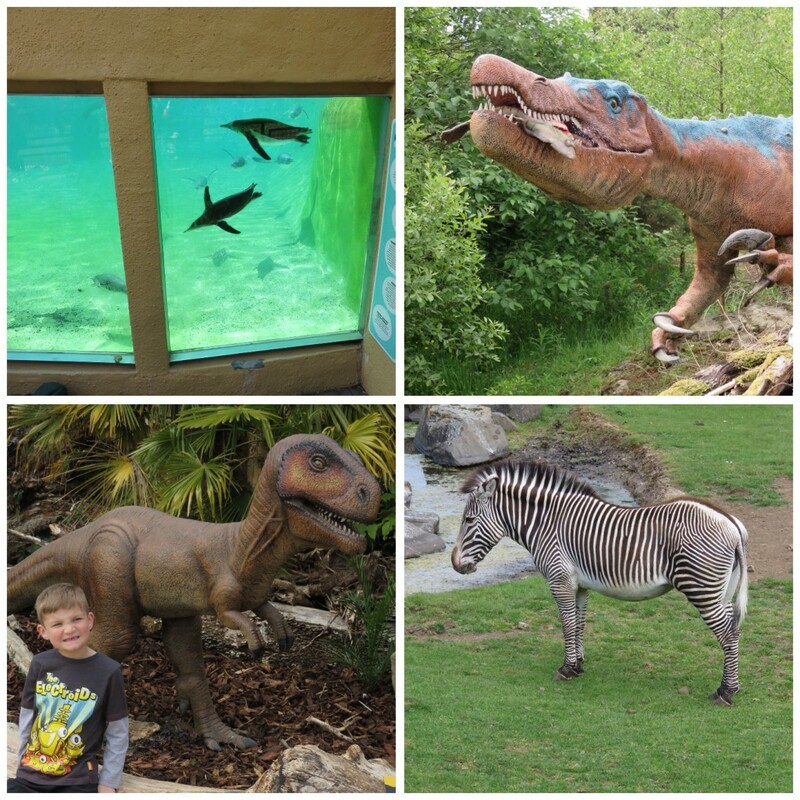 The dinosaurs return is fab, the pandas are, well, worth a visit and the penguins are the best. Plus there are loads of other animals. In fact the ants are fab. Do beware of how hilly it is, it’s a steep walk and a vast walk around the zoo at that, little ones would be best with a buggy. There are also several places to eat, but packed lunches do help keeping the costs down. If you are looking for snacks, there are vans dotted about. Don’t forget that you’ll have to walk through the gift shop before exiting the zoo. 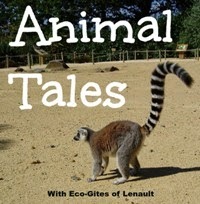 It’s reasonably priced and does help towards the animals in the zoo. We felt it was a great day out and will definitely be going back again soon. 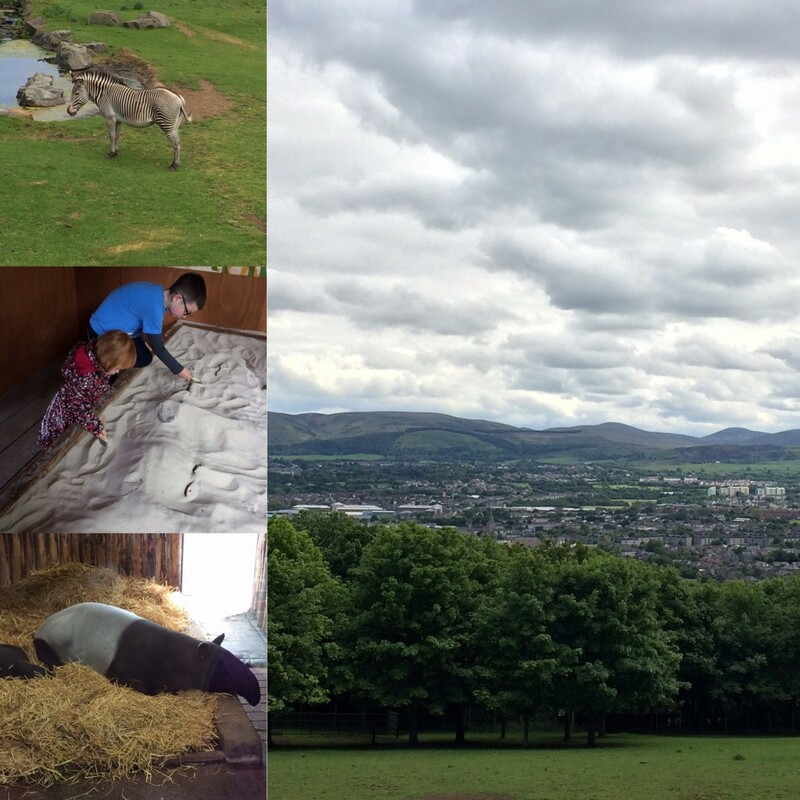 Have you been to Edinburgh Zoo, what did you think of it? Any tips for anyone going? Oh wow I could watch those penguins all day! It sounds like such a great day out what a treat. 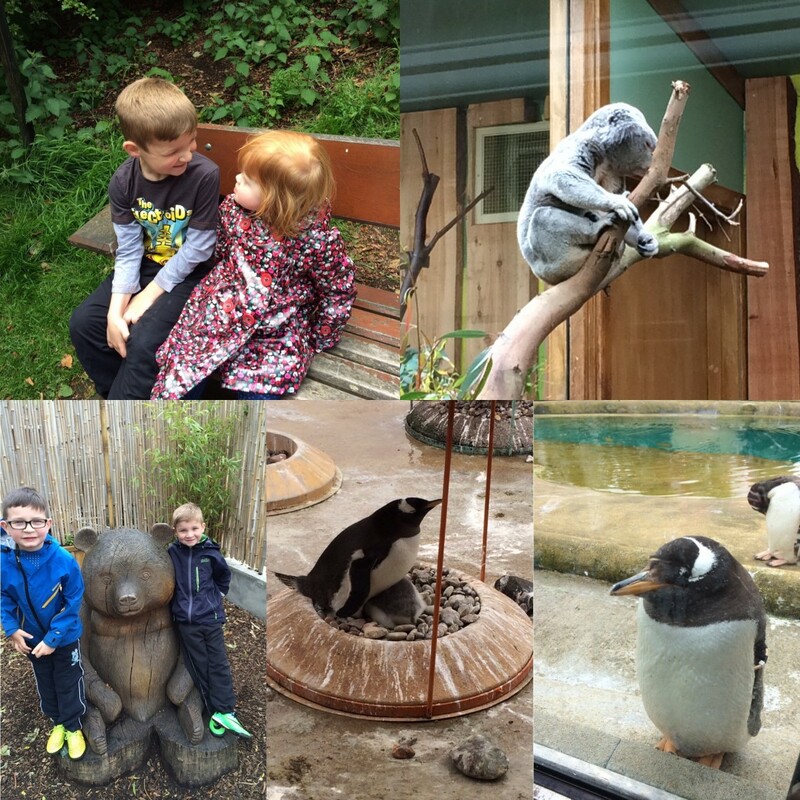 We loved it there and I think the Penguins and the meerkats were our favourite. Z absolutely loved the play area and wouldn’t get off 🙂 you’re right, it’s so hilly, I doubt I’d be able to walk up even one hill in there right now. 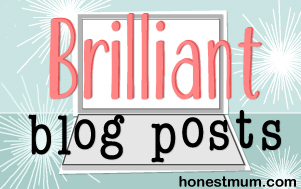 Yay – thanks for linking up with #AnimalTales and with such a great post about a zoo that I have heard is really good. I had also heard that the female panda may be pregnant … I do hope so. 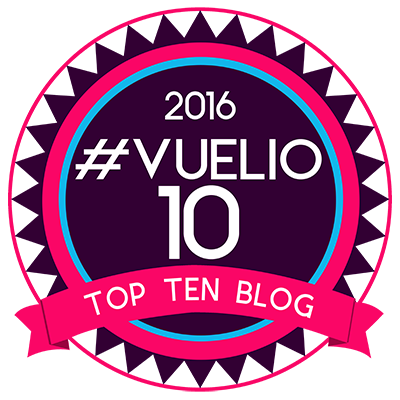 We have a couple of zoos local to us (no pandas mind) and they are popular visits for our guests. I love to go too as I am a sucker for a meerkat. Sadly there are no hippos either. I do love a hippo! Edinburgh Zoo always looks like a fab trip, they really do seem to look after their animals well. It’s a shame the Panda’s didn’t live up to the expectation you had but at least the kids weren’t too bothered by it and you go to go and explore and meet the other animals. The underwater Penguin window looks fab, the kids sounds so excited watching them too. Thanks for linking up with me on Country Kids. 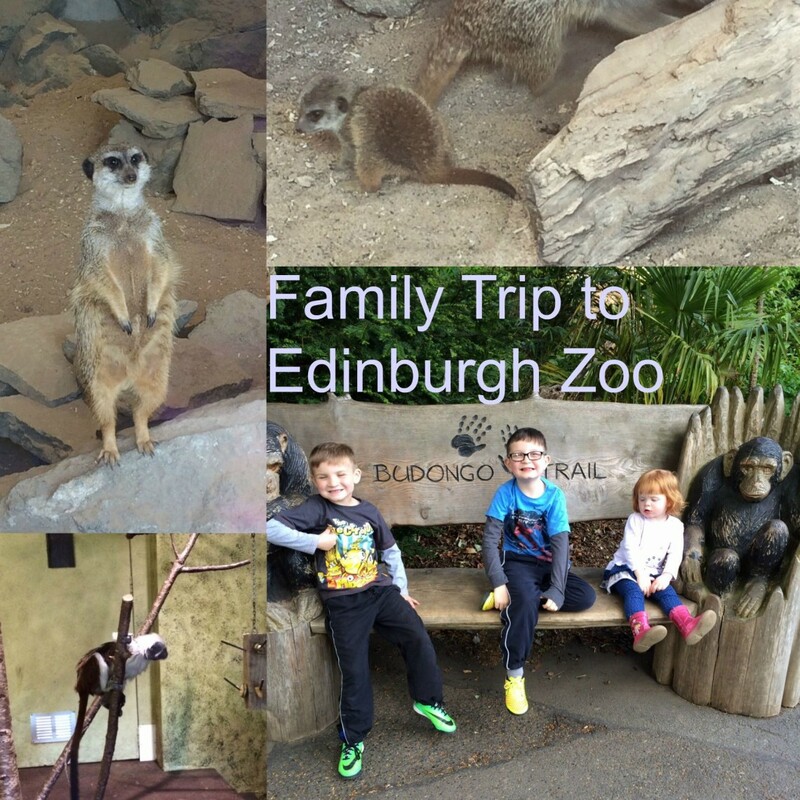 I haven’t been to Edinburgh Zoo since pre-kids! I loved the penguin parade then and I’m sure my 2 would love it too. I keep getting put off by the cost, but wonder if you can use Clubcard vouchers or something similar? I know my 1 year old A loves animals and would be so happy to wander around and squeal at everything! A shame the pandas aren’t as exciting, but I think they are limiting contact to stop another miscarriage as they think that’s why there was a miscarriage last time? At least I’m sure I read that somewhere! I think we’ll have to visit sometime soon anyway, thanks for reminding to go!